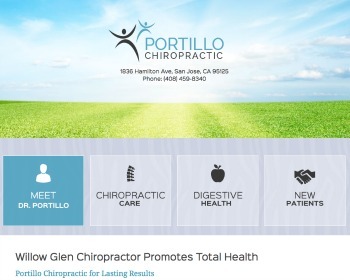 Palmer-trained practitioner with more than 30 years’ experience provides quality chiropractic with nutritional support for superior, longer lasting results. Enzyme replacement therapy optimizes your body’s metabolism. 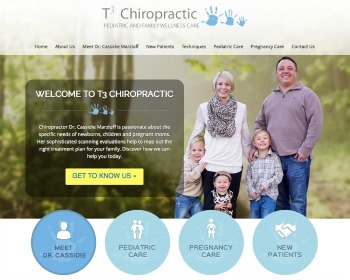 Chiropractor Dr. Cassidie Marzluff provides gentle, compassionate care to local families, specializing in the specific needs of children and pregnant moms. 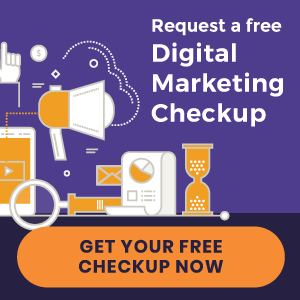 Discover natural chiropractic! 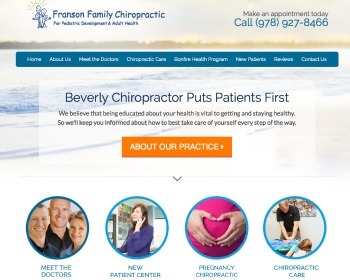 At Franson Family Chiropractic Clinic, our team of expert chiropractors use the Gonstead technique to bring relief to patients of all ages. 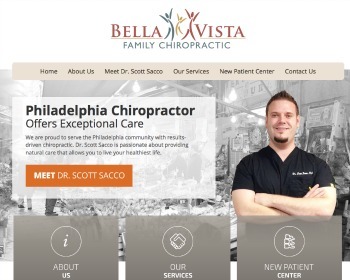 Chiropractor Dr. Scott Sacco targets the source of your problems to give you the results you seek. Chiropractic care can benefit all ages of patients, including children, athletes and pregnant moms. Get back your body’s proper motion.